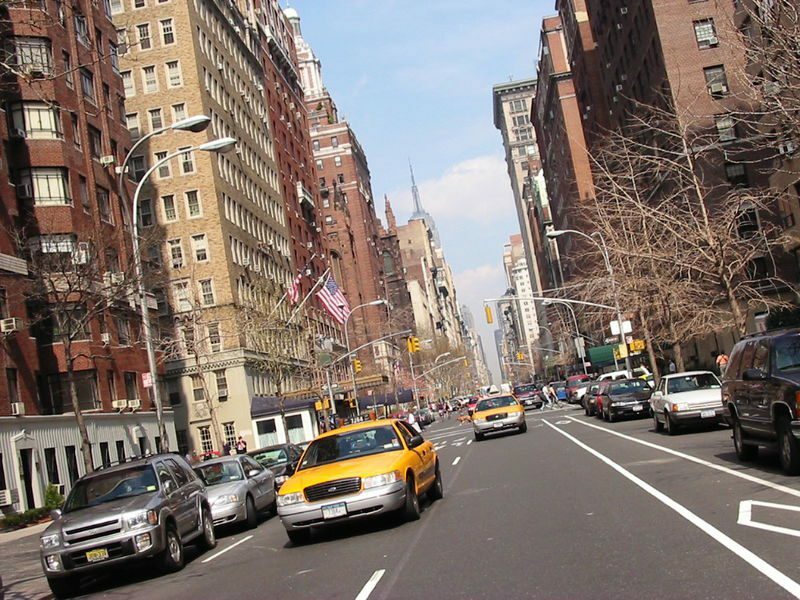 Home » Featured Home » Will Spotify’s NYC Expansion Change the Game for Tech MBAs? Will Spotify’s NYC Expansion Change the Game for Tech MBAs? MBA applicants and graduates interested in the tech industry have long succumbed to the allure of Silicon Valley’s startup scene. But Graham James, spokesperson for music-streaming and playlist-sharing tech startup Spotify, says that’s going to change. James spoke out recently about why the company plans to increase its presence in the New York City metro. His answer? Spotify thinks that NYC is becoming the primary hub for the tech industry. The company plans to move from its current uptown address to one in Chelsea and will add an additional 130 engineers to its 70 person NYC employee-base before 2015. Mayor Michael Bloomberg made the announcement about Spotify’s move to Chelsea from the company’s current location. Bloomberg has been integral to the tech industry expansion in New York. The mayor has encouraged the growth of “Silicon Alley” and has also been vocal about New York’s need to create a well-trained base of engineers to meet tech industry demand. Spotify’s investment in New York is significant because of what it says about the city’s ability to lure the next generation of tech leaders. If James is right, New York may someday augment its well-established media and financial dominance with tech dominance. This would make MBA programs like Columbia Business School, NYU’s Stern School of Business, Fordham’s Graduate School of Business Administration, Pace’s Lubin School of Business, Baruch’s Zicklin School of Business and St. John’s Tobin College of Business, among others, bigger targets for MBA applicants aiming for careers in the tech industry. It would mean stronger summer internship opportunities for MBA students in these programs and greater extracurricular options for involvement and collaboration. And it would mean that MBA graduates–from finance specialists to operational experts to entrepreneurs–would have plenty of tech industry career opportunities right here on the east coast. Spotify’s main headquarters are in Stockholm, Sweden. The company has approximately 25 million users, 6 million of whom are paid users. Its NYC-Chelsea headquarters will be second in size only to its base in Stockholm.